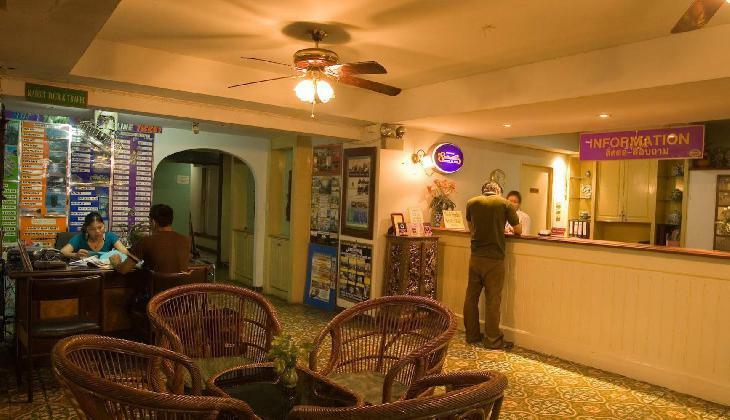 Sawasdee Bangkok Inn را به صورت آنلاین رزرو کنید! جهت اقامت در بانکوک از تاریخ جمعه ۶ اردیبهشت ۱۳۹۸ به مدت 1 شب، 526 هتل یافت شد. 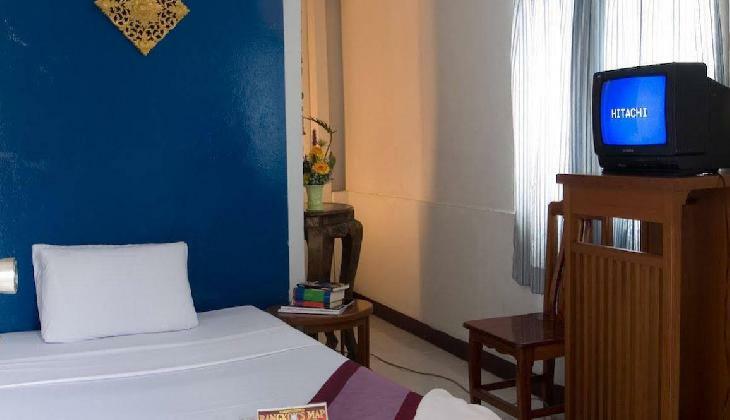 * All 82 rooms have air-conditioning or fans and are decorated with antique teakwood and bright colours boasting good amenities including telephone, minibar, cable television and minibar. * American breakfast is available. 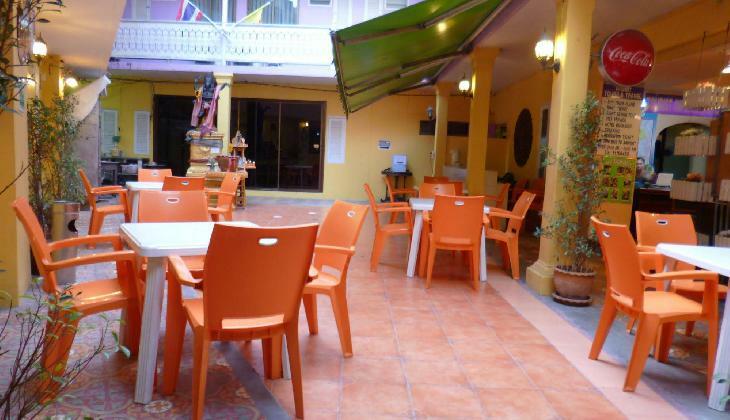 * If not exploring the local vicinity, guests can enjoy international dishes in the outdoor terrace restaurant and drinks in the Lobby Bar. 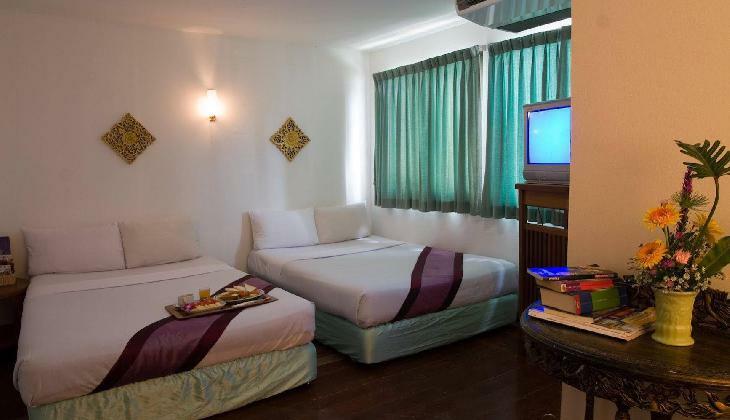 * The hotel also boasts an internet corner and Tour Desk with staff keen to help enhance your stay. 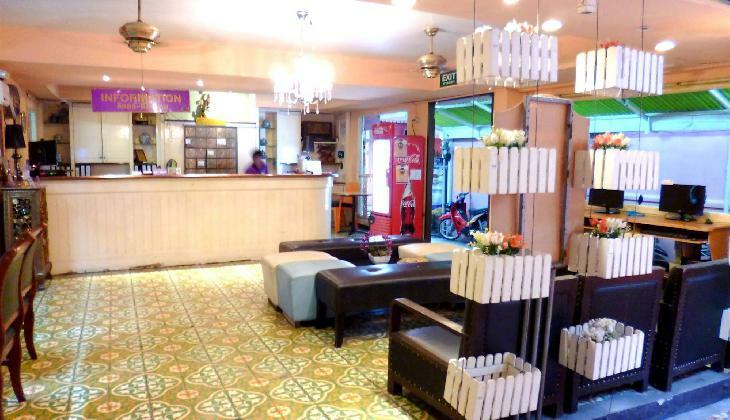 Located just off the famous Khaosan Rd with its multitude of street cafes, shops, restaurants and bars, the 2 star Sawasdee Bangkok Inn is a great value for money budget hotel. 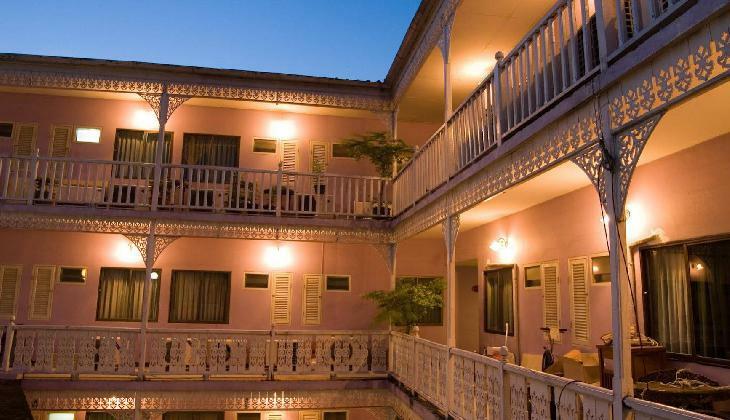 With its unique colonial architecture, inviting colours and friendly staff this is a great base from which to further explore Bangkok. 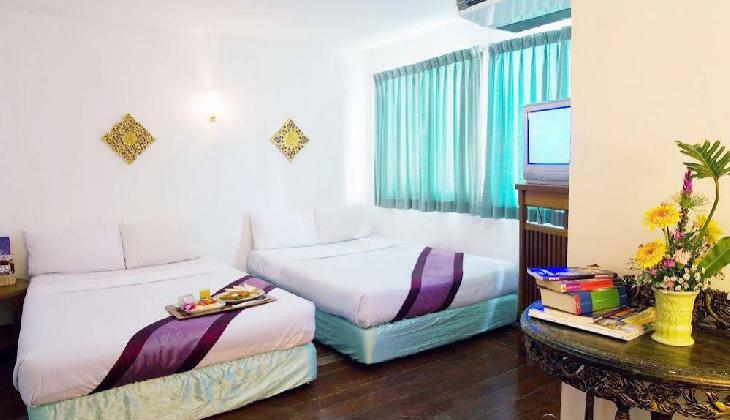 Sawasdee Bangkok Inn is located on Khaosan Road, a vibrant shopping area, the property is within walking distance of the capital's major tourists attractions such as the Grand palace or Wat Phra Kaew, Wat Benchamaborphit, the National Museum, the National Art Gallery, Vimanmek Royal Palace and many more.